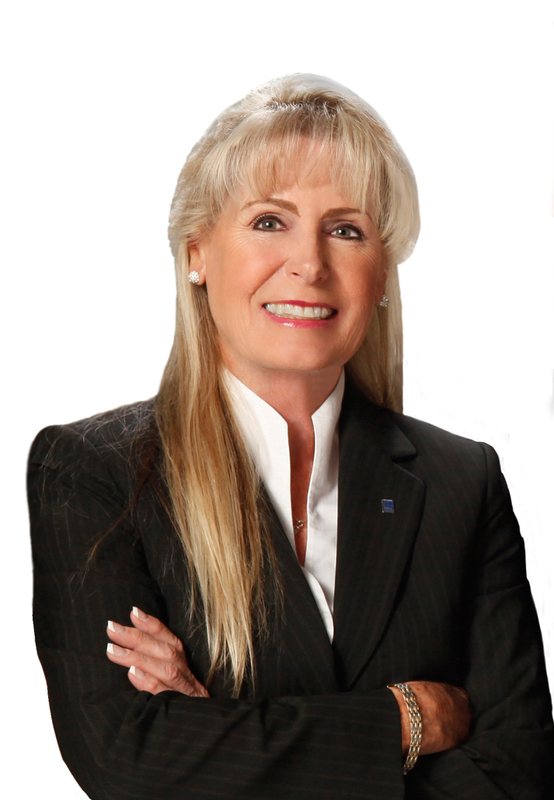 About Us | Sewall's Point Realty, Sewall's Point Real Estate Professional Kathi Lundstrom Serving the Treasure Coast, with Illustrated Properties. Whether you are looking for a condominium, a secluded second home, or a beautiful home site on the ocean, river or golf course, Martin County has something for everyone... and ILLUSTRATED PROPERTIES Inc. has the professional staff to help make your dreams become a reality. The principals of ILLUSTRATED PROPERTIES Inc. have been providing buying and selling services to home buyers and commercial and industrial real estate investors for over 30 years. Their broad range of knowledge covering marketing and sales, management and leasing not only satisfy residential buyers and sellers needs, but also maximizes commercial investor's bottom line. The following pages offer a wealth of information that will assist you in making your decision to relocate to our beautiful area. We would be happy to send you additional information or talk to you directly regarding any of our listed properties or the thousands of other properties currently listed in the Regional Multiple Listing Service. Our firm also offers exclusive Buyer Broker services, should you desire. If it has to do with real estate, ILLUSTRATED PROPERTIES Inc. is the professional company to assist you in attaining your goal. We offer assistance with residential and commercial acquisition and disposition, real estate consulting and development, international real estate appraisal and consulting, financing, title and closing and leasing and management service. We hope the information presented here will help make your move or visit a pleasant experience. P.S. Call today so we can help you reach your goals!